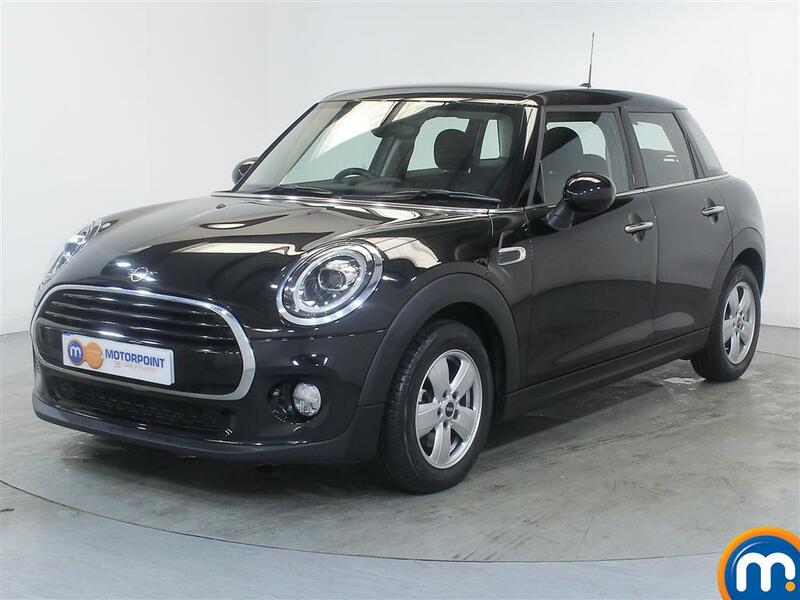 Mini is one of the most recognised brands in the world, and here at Motorpoint we have a fabulous collection of second-hand models for you to choose from. 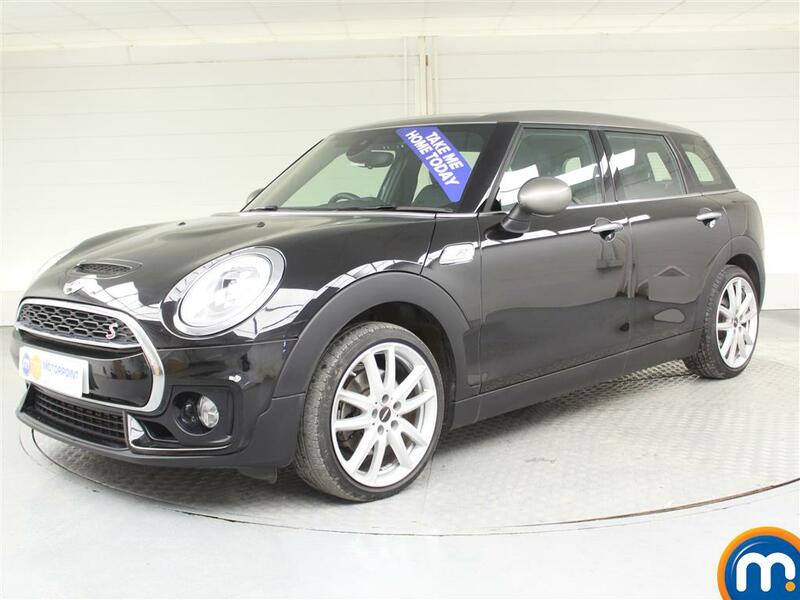 Each of our cars showcases the trademark aesthetics, style, versatility and practicality associated with the brand, and has been carefully selected on the basis of its quality and condition. 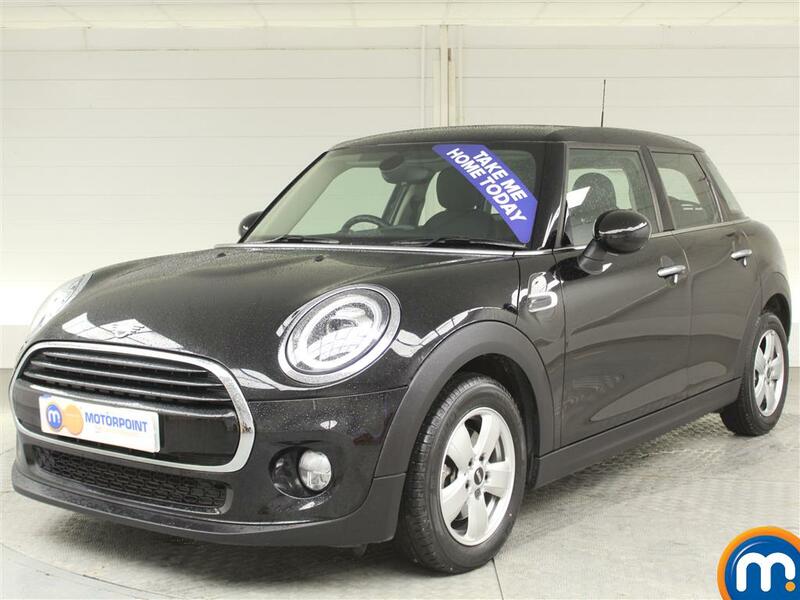 With an exceptional collection including everything from used Mini Coopers to nearly new Clubmans, we’re sure to have something to suit you.